Lake Macquarie is blessed with so many wonderful people but sometimes we only see them when the chips are down and they step up to the plate. I recently had the pleasure of attending the NSW Rural Fire Service Volunteer Appreciation Service at Doyalson where a number of local firies were honoured. Among them was Gwen Deaves who has been part of the Wyee brigade in some capacity for 59 years. Nev Koch from the Mandalong brigade has served for 39 years while Graham King was also honoured for his 20 years of service to the Wyee Point brigade. It’s an honour to have these people living in our community and serving the people around them. 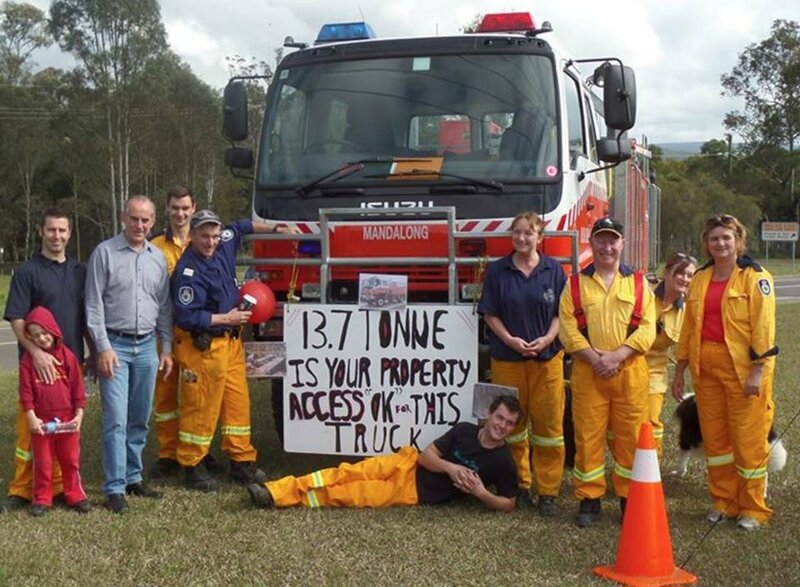 They devote a huge part of their lives to helping others, as do all active members of the rural fire services. I thank them all and encourage you to join one of the local brigades if you can spare a bit of time. "Mr GREG PIPER(Lake Macquarie) (16:01): I recently had the pleasure of attending the New South Wales Rural Fire Service volunteer appreciation service at Doyalson. Among those honoured was Neville Koch, currently the captain of Mandalong Rural Fire Service Brigade, who has served on local brigades for 39 years. I have come to know Nev and his wife, Sandy, well. Our community would be much poorer without their unwavering voluntary service and interest in community. Nev and Sandy have served for days on end during bushfire emergencies. They have manned the trucks and hoses to save countless homes, property and lives. During the 2015 storms, Nev and Sandy were among those volunteers who left their own homes in the cold and dark while they tended to the problems of others. They spent a week helping others despite considerable damage to their own small acreage. And in the recent flooding emergency on the North Coast, Neville Koch was amongst the first to volunteer to help. His commitment to community is extraordinary, and even more so as Nev lives with but refuses to be cowed by Parkinson's disease. The community is much better off for the likes of Nev and Sandy and I thank them both for their service."